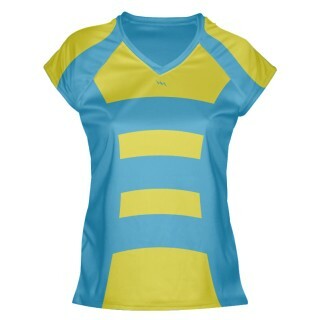 Sublimated girls shirts lacrosse 06 from Lightning Wear. 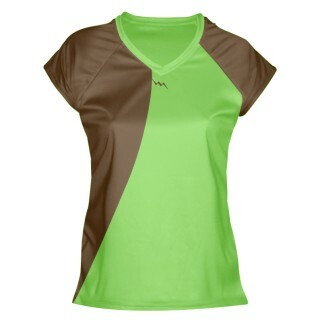 Design & buy online with any color combinations. 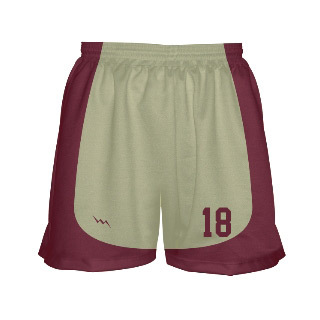 Add team logos, team names, and player names and numbers. 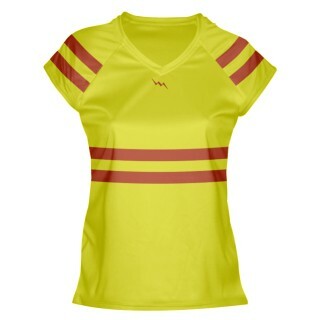 Choose from over 1000+ color prints and patterns or upload your own print. 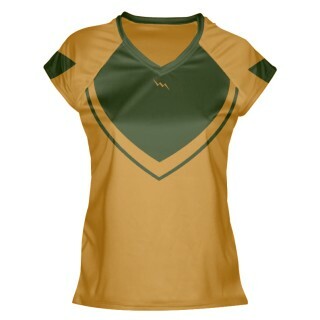 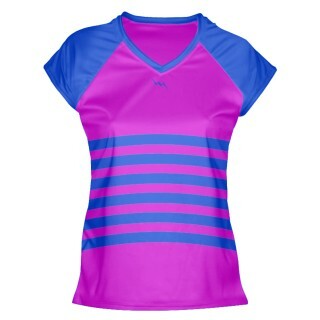 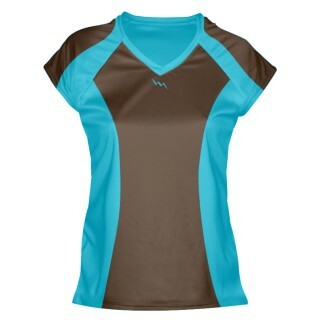 Shirts are made with durable polyester moisture wicking material. 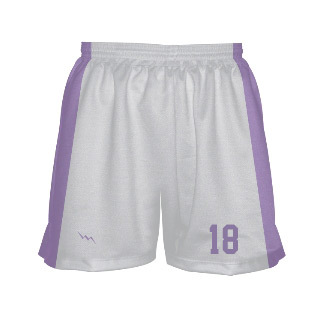 Made to order in Maryland USA in adult and kids sizing. 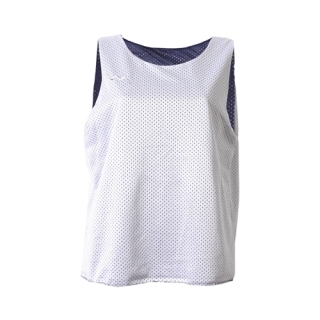 Call for team pricing of sublimated girls shirts lacrosse.